Nokia 5 is now officially available in Bangladesh. Nokia 5 mobile Price in Bangladesh is 17,500 Tk. Nokia 6, Nokia 5 and Nokia 3 are the new smartphones, and all three run pure stock Android 7.0 Nougat. Nokia 6 is now officially available in Bangladesh. Nokia 6 mobile Price in Bangladesh is 22,500 Tk. Nokia 6 is the high-end device, but it is still on the Qualcomm Snapdragon 430 processor. 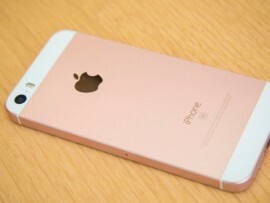 It sports a metal unibody, and will remind people of Nokia’s original phones in terms of the rectangular design. Well, Nokia 6 comes with a 5.5-inch LCD IPS display with full HD (1080p) resolution. 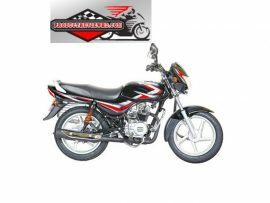 It has 3GB RAM on board, coupled with 32GB on board storage, which is expandable. 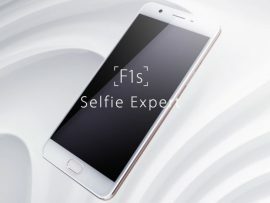 The phone also has a 3000 mAh battery, and comes with a 16MP rear camera and 8MP front camera. Nokia mobile, Nokia 5 is a smaller version of this phone, which sports 5-inch HD resolution display. It has 2GB RAM compared to the 3GB RAM on Nokia 6. Also Nokia 5 has a 13MP rear camera, but the front camera remains at 8MP. Battery on Nokia 5 is the same as Nokia 6, at 3000 mAh. This phone also has an aluminium unibody design. Nokia 3 is also coming soon!!! Nokia 3 is the most budget friendly option in the smartphone series, but this one doesn’t get a metal unibody, and instead has a plastic body. The Nokia 3 comes with a 5-inch IPS LCD display with HD (720p) resolution, runs the MediaTek MTK 6737 processor coupled with 2GB of RAM and 16GB on board storage. Battery on Nokia 3 is 2650 mAh, and it comes with an 8MP front and rear camera. 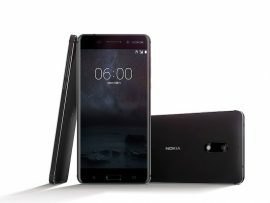 Nokia 6 and Nokia 5 is available in Bangladesh Nokia 5 is now officially available in Bangladesh. Nokia 5 mobile Price in Bangladesh is 17,500 Tk. 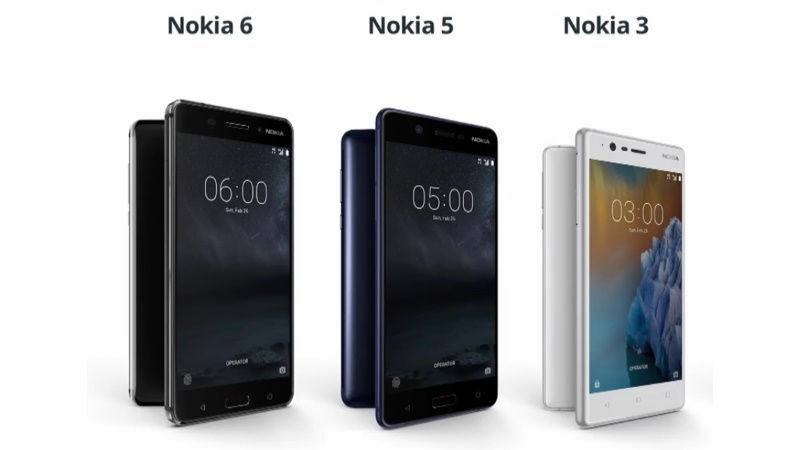 Nokia 6, Nokia 5 and Nokia 3 are the new smartphones, and all three run pure stock Android 7.0 Nougat. 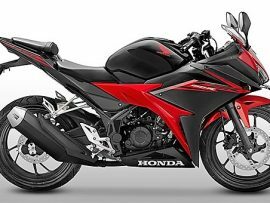 Honda CBR150R Indonesia Edition is Now Available in Bangladesh !